Priority Scheduling – When you have an emergency, you don’t have to wait for days for someone to come out and look at your system. You will be placed on priority scheduling with red carpet treatment along with 10% off your service bill. Lower Utility Bills – While a home warranty is strictly focused on providing a homeowner with repair and replacement, tune-ups provided by your maintenance plan result in savings on your monthly electric bill. Studies show that with regular tune-ups, a unit will maintain up to 95% of its original efficiency. Peace of Mind – We will call you every six (6) months or upon the changing of the seasons to schedule a time convenient for you during our normal operating hours to perform the service check for fall/winter and spring/summer. Five Year Warranty – We provide a five (5) year warranty on all parts installed (excluding coils, compressors and heat exchangers) as long as you maintain a service agreement with us and regular tune ups. What are you waiting for? 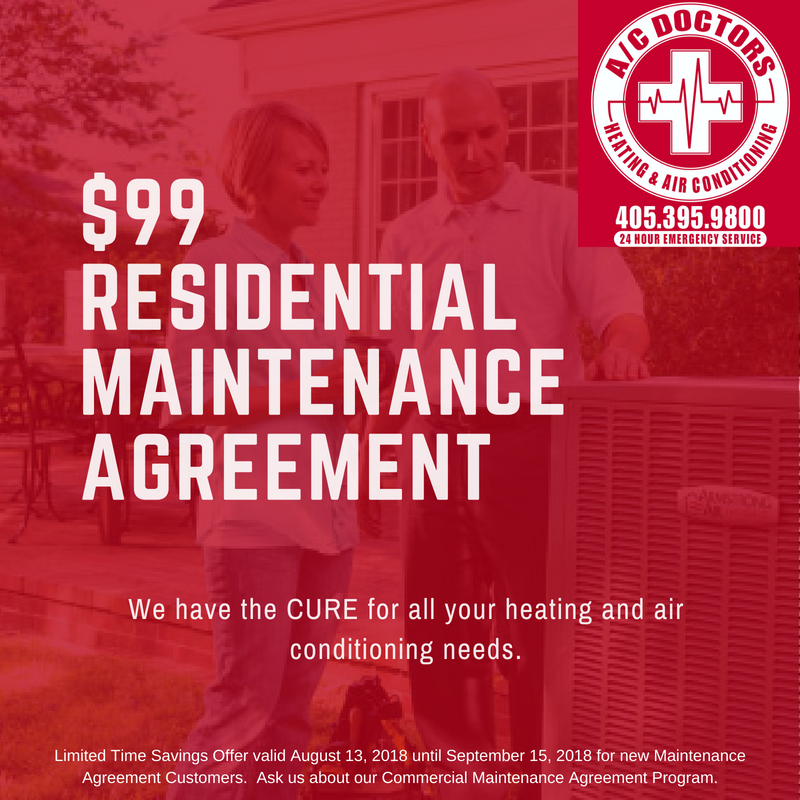 Call us today at 405-395-9800 (Shawnee location) or 918-968-3778 (Stroud location) to sign up for your $99 Residential Maintenance Agreement to secure a spot on our list. The $99 covers a fall/winter tune up and a spring/summer tune up (does not include filter). Additional systems are extra, call our office to discuss multiple system pricing. 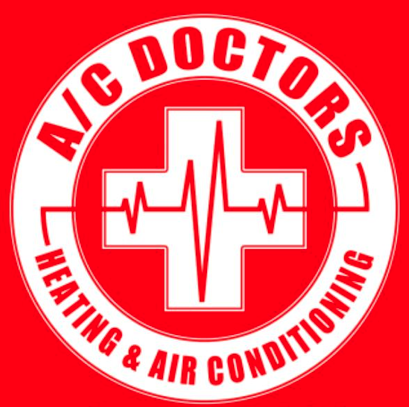 We would love to provide you a personalized quote on a new system if your unit is needing to be replaced. Call our office to set up an appointment.